My routine on a Friday is pretty standard. Luckily I am always at home all day on Friday, so can indulge in a pamper session come 5pm. We usually pop out for a casual dinner (just Marc and I) or laze about on the couch watching a movie (but that's too boring to speak to in a city guide). Pampering wise, I always do a nice, light exfoliation as this is the best way to give my skin some life and get it looking glowey and radiant - ready for an evening out. 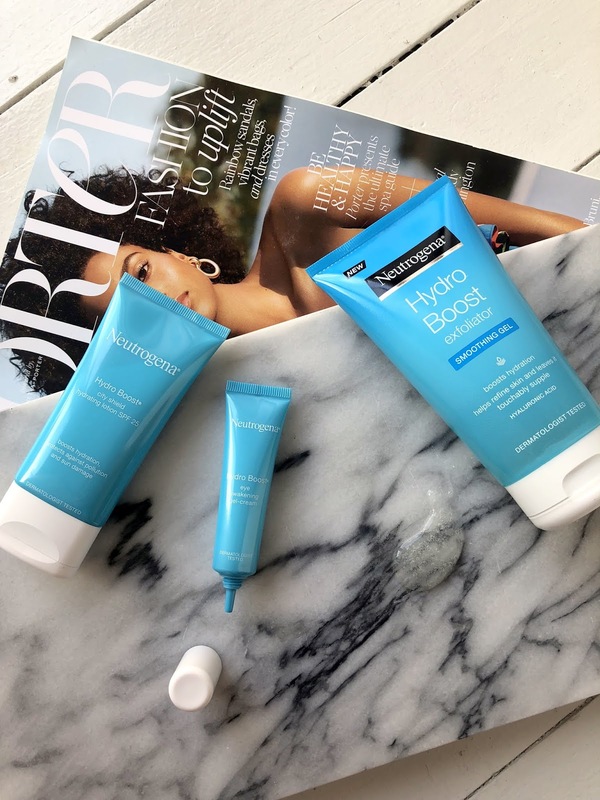 Neutrogena's new Hydro Boost Exfoliator (R99.95) is a Gel Cleanser packed with your usual Hyaluronic Acid, the main ingredient in this range aimed at maximum hydration. It's a pretty mild exfoliant which gives the skin a light polish, and I take extra care in massaging this in to get the blood flowing (also fab for glow). I then follow with my favourite facial oil or hydrating mask and potter around until it's time to get ready for dinner. 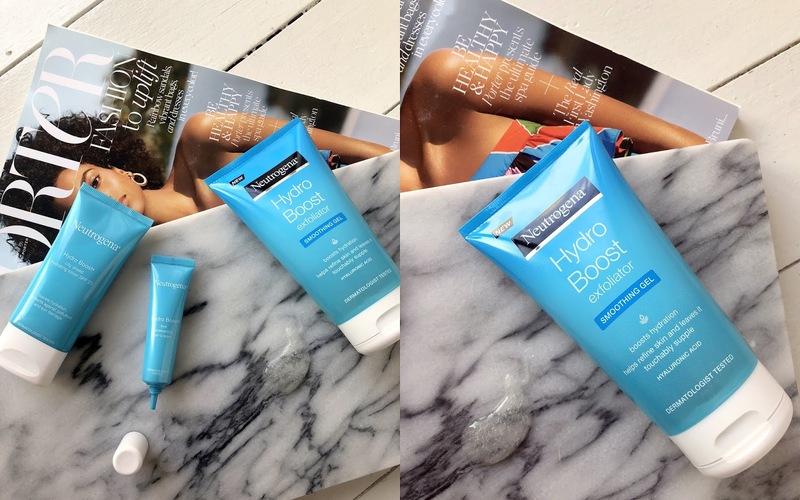 I follow with my Hydro Boost Eye Cream (I speak to this a bit further into the post), and my Gel-Cream Moisturiser from the same range. 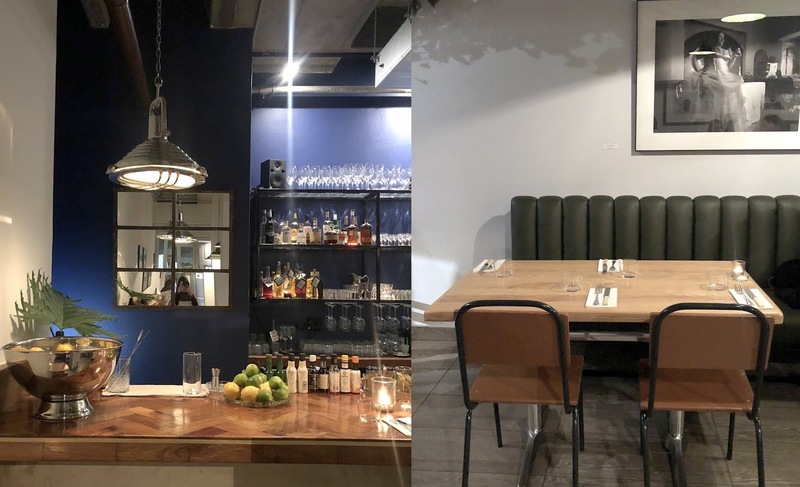 These two spots are my new favourite casual, yet something special, dining spots for a date night. This is a new spot in Melville (very vibey, quite artsy area). It feels very European with side-walk dining and beautiful decor inside. It's small, which I love, and has an incredibly atmosphere. Try their tapas starters (arancini balls and their calamari!). Also a new spot, and a firm favourite. I adore this place and had been awaiting its opening. It's intimate, has unbelievably delicious food and a great range of cocktails (plus good wine list). This is a great date night spot and the decor is how I would love my home to look - minimal and eclectic. My best day of the week! Sunday's give me Sunday blue's but on Saturdays I am always in the best mood and love doing something for myself. I start my day off pretty early on a Saturday, to make the most of it. This is usually my morning when I will wake up and film an Instagram Tutorial whilst I get ready, but first: skin prep! So, the secret product I was hinting at a few months ago (that I have been SO excited to share), is the Neutrogena Hydro Boost City Shield spf (R139.95), which is FINALLY in South Africa. This is one of the best affordable facial spf's out there - it's spf 25, so perfect for days in and around the city. I up this to a spf 50 on hotter days but love that this has pollution protecting benefits. I have actually used this for a few years, after a work colleague told me it was her ride-or-die. It's just brilliant - the texture is what makes this so great and it forms the perfect base for make-up. I pop this on, and am ready to start my day. 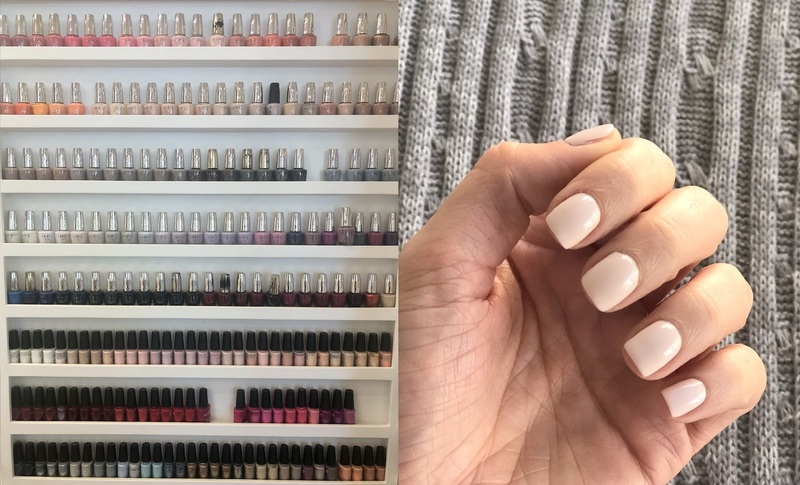 I have searched pretty far and wide for the ultimate beauty salon in Joburg and Toast & Co it is! I normally have a mani or pedi booked here most Saturday mornings. This salon really nail (excuse the pun) the whole pampering experience. The staff are incredible, the service is impeccable and there really is just no better spot. My "me time" is usually followed by a much-needed breakfast. 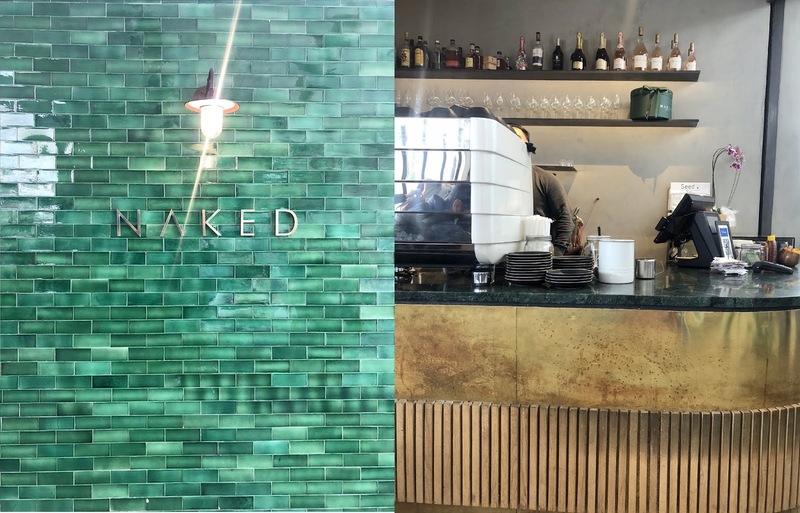 My best spot is NAKED - great coffee and a delicious menu! I think I may have set a record for how many times I've been here, but it's just amazing. Try their breakfast bagel, their rolled oats and their banana bread. Oh, and the chilli eggs are delicious too. Our Saturday evenings are usually spent at a friend's house for a braai or dinner or entertaining at our home. Joburg folk do this well, and it's one of the best parts about living here. Everyone loves having people over, and goes all-out with it. Saturday nights are, as mentioned above, our social eves which naturally means drinking delicious wine and eating great food! Therefore, come Sunday morning, my skin needs that extra boost (as does my body!). 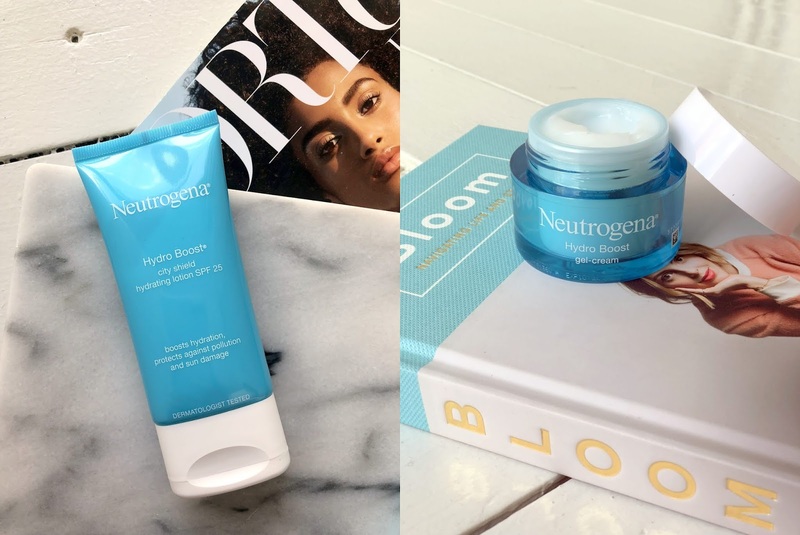 The Neutrogena Hydro Boost Eye Awakening Gel Cream (R139.95) is also a newbie here in SA, and one I know is going to do really well. It's your perfect pick-me-up eye cream for tired, puffy eyes that need that douse of hydration. The texture is, as the name says, a cream-gel so it's light and quick absorbing and it is packed with your Hyaluronic Acid (same as the rest of the range), so you get your boost of hydration. I use this product two ways; either as a thicker layer in the morning, almost like a mini mask, which I leave on for 15 minutes and tissue off the excess, or just as a thin layer followed by concealer. This stuff makes for a phenomenal make up base, just like their Hydro Boost moisturisers do. Sunday's are our home days - I love sorting things out around the house ahead of the new week. I generally do a grocery shop; pick up fresh flowers and do some blog work - not before we've popped out to get a good cup of coffee! 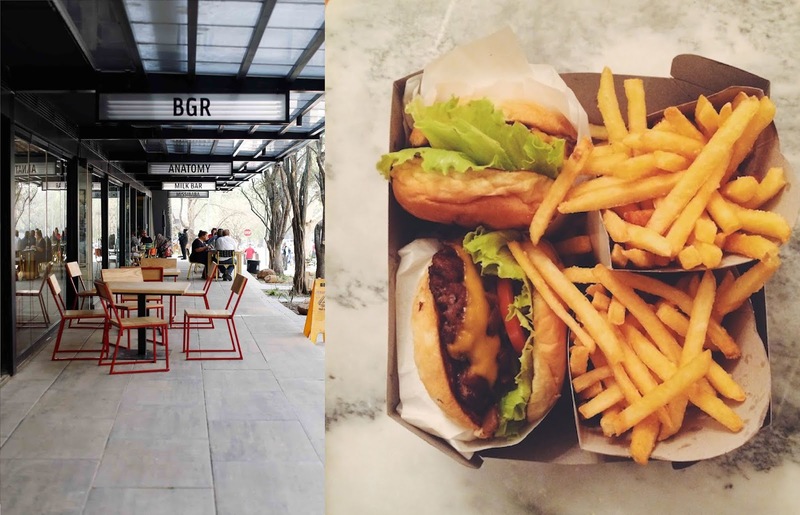 If we are feeling energetic, we will go for a walk in one of the Delta's and then may indulge in THE single best burger in the entire world (seriously guys). I am not really a burger person and I've had this one more than 6 times since moving here (slow down, Tori). 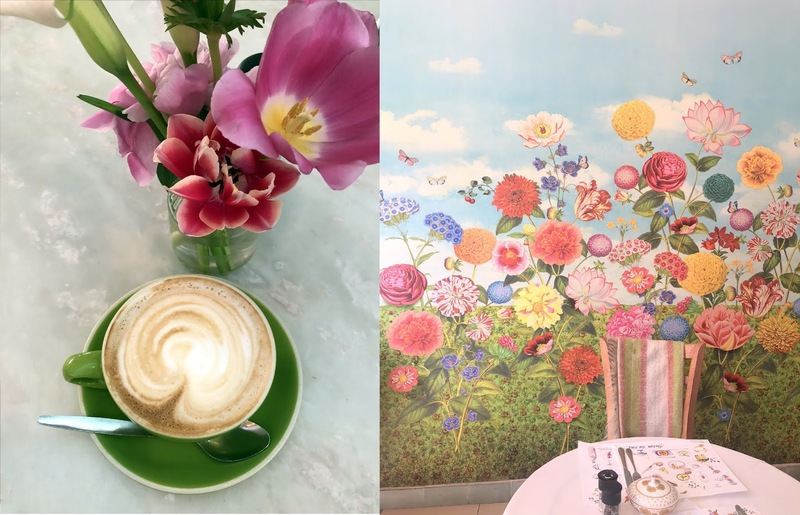 Delicious salads, gorgeous decor and good coffee! Plus it's around the corner from me, so it's ideal for a quick pop-in. I often do work from here or grab a coffee on-the-go. So, as I say, this is the best burger you will ever taste, and if you're wanting to indulge on a Sunday eve and too lazy to cook, then treat yourself. Oh, and you must go all out. Chips and all. I see they do have a healthy bun-less version which I keep vowing to order instead of the full shebang but, alas, this is yet to happen. Image source for last image is Lucky Pony Blog and Jozi Foodie Fix. The rest are my own. Neutrogena Hydro Boost is available at Dischem, Clicks and Foschini. Clicks currently have 3 for 2 on these products, so this would make it super affordable. 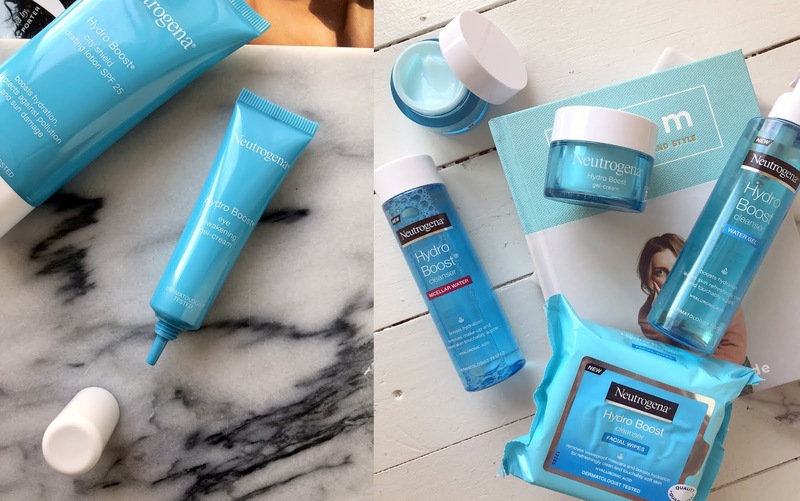 This post was done as a sponsored collaboration with Neutrogena. Hi Tori. This is such a great post! I've recently moved to Joburg as well, and my boyfriend (who is a Joburger born and bred) loves taking me to new places. 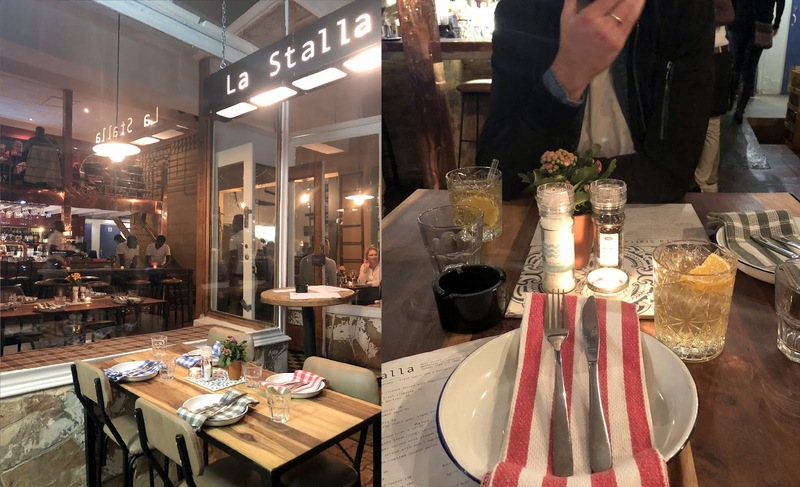 We've been to so many of the places you mention and especially love La Stalla! With regards to the City Shield, is it a chemical or physical SPF? Sorry for late reply Annemie - also loved La Stalla, so intimate and cosy!